Taking on a renovation project is both a challenging and rewarding experience. 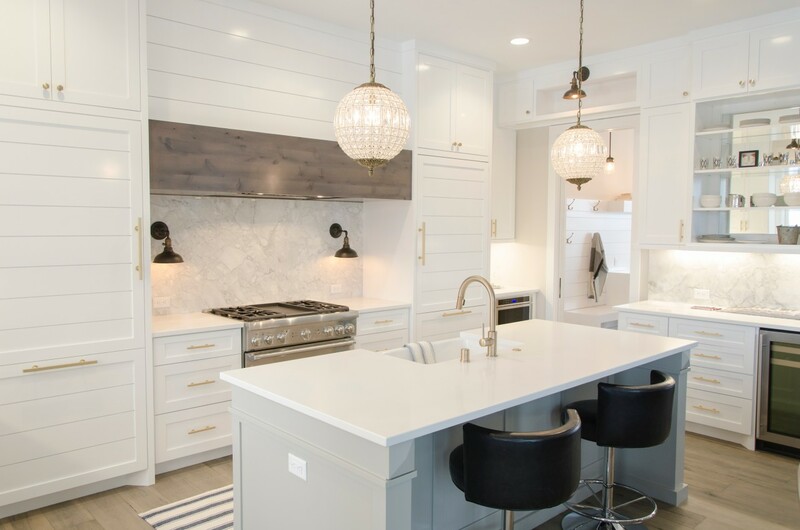 It may be easy to picture what your new updated kitchen or new bathtub will look like when the work is done, but it’s important to know that renovations are complex and can be prone to unforeseen issues and expenses. Give some thought to the process so that you’re well prepared. Think of who is going to do the work, how much it will cost, and if it will impact your home insurance. While it may be tempting and less expensive to DIY, there are certain jobs that should be to left to professionals. Things such as intricate tilework, cabinet installation, and countertop replacement can actually decrease the value of your home if it’s not done correctly. So while getting a qualified professional can be more costly – they will be able to get the most bang for your buck by helping you select quality material and install them properly. It’s also important to note that specialized renos that affect the guts of your home (including its structure, electrical, plumbing, gas, and heating or air conditioning) should always be done by licensed professionals who are equipped to meet today’s safety standards. Whether you come across a problem before the rest of the work is done (such as electrical or plumbing issues) or an error is made in the measuring process and you need to purchase additional material, unplanned expenses should be expected in any home renovation project. It’s a good idea to set aside an additional 10% to 20% of your total budget to avoid breaking the bank if any surprise costs should come your way. Depending on where you live or the kind of renovations you are doing, it may be required for you to obtain building permits from your local government before any work is done. It’s your responsibility as your property owner to make sure you have the right permits, whether you’re doing the work yourself or hiring a professional. Visit the website for your municipality or contact the municipal office to see what types of projects require a permit. Some home renovations can impact your insurance premium or compromise your coverage – such as structural changes – so it’s crucial that you reach out to your licensed broker first to ensure that you have the right coverage before you start working on renovations.